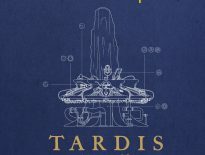 Following on from the success of previous releases Big Finish have announced another exclusive Doctor Who limited edition vinyl. Available exclusively at Sainsbury’s, Doctor Who: Zygon Hunt starring Tom Baker and Louise Jameson will be a numbered limited edition on coloured vinyl, and only available in the UK on 19th October 2018. 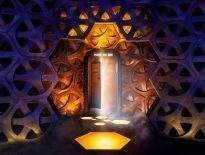 Previously released in 2014, the full cast audio drama- written and directed by Nicholas Briggs – sees the Fourth Doctor once again come face to face with Zygons. 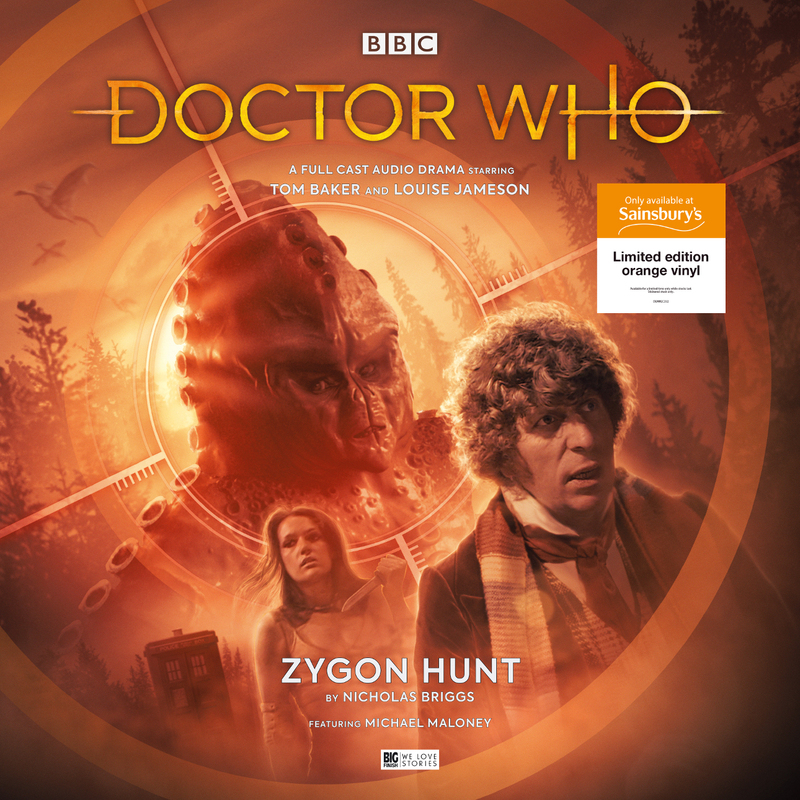 Big Finish’s Doctor Who: Zygon Hunt limited edition 180g heavyweight vinyl will be available to buy at Sainsbury’s stores on Friday 19th October.